We encourage our students to be creative and develop their own individuality, style and sense of performance, whilst establishing a firm technique. Dance is fun and a fantastic way to keep fit and supple for children and adults alike. Age is no barrier to experiencing the joy of dance as our adult dancers will agree. We have classes to suit everyone. We love to share our passion for dance by arranging visits to professional performances and our students love to perform themselves too. 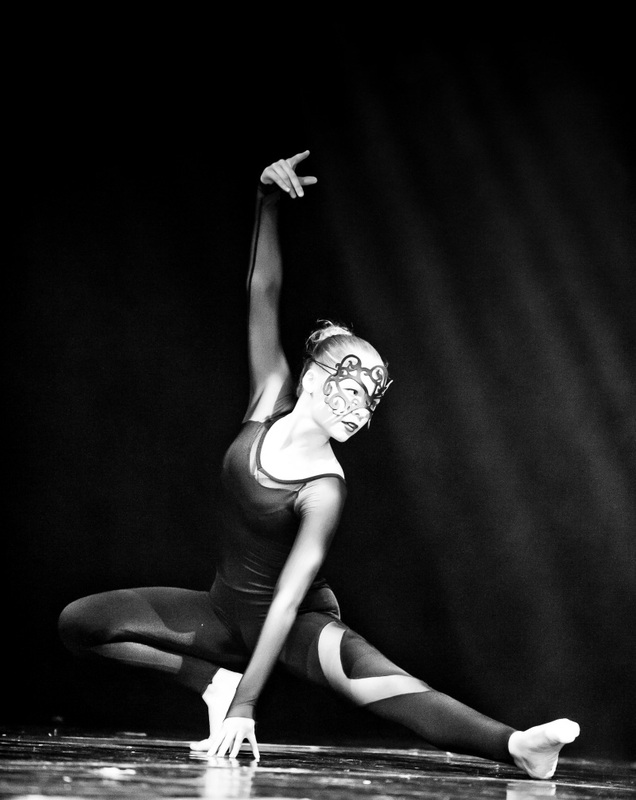 Our school shows allow them to experience the thrill of performing to an audience in a theatre. 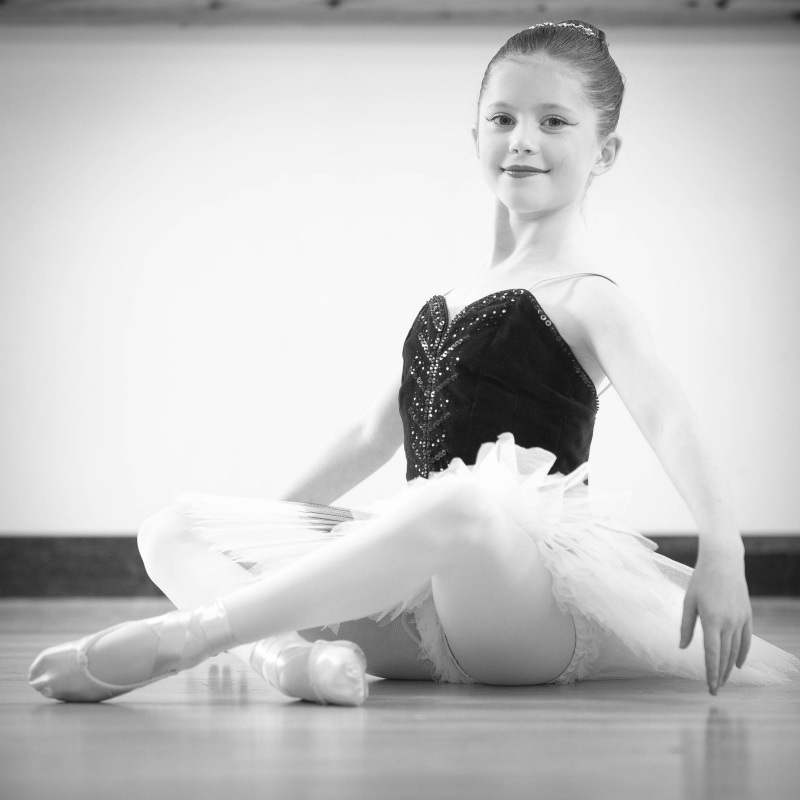 All of our students are encouraged to take exams in Ballet, Tap, Modern & Acro. Our teachers are qualified and registered teachers of the Royal Academy of Dance (RAD), the Imperial Society of Teachers of Dance (ISTD) and Acrobatic Arts. We take great pride in our 100% exam pass rate. Students are encouraged to apply for auditions for a variety of dance opportunities such as the English Youth Ballet and Royal Ballet Associate programmes. 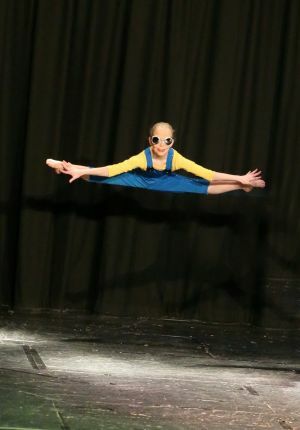 We also enter students for regional dance competitions and Eisteddfods. We are able to offer private tuition for vocational dance school applicants and those wishing to participate in competitions.